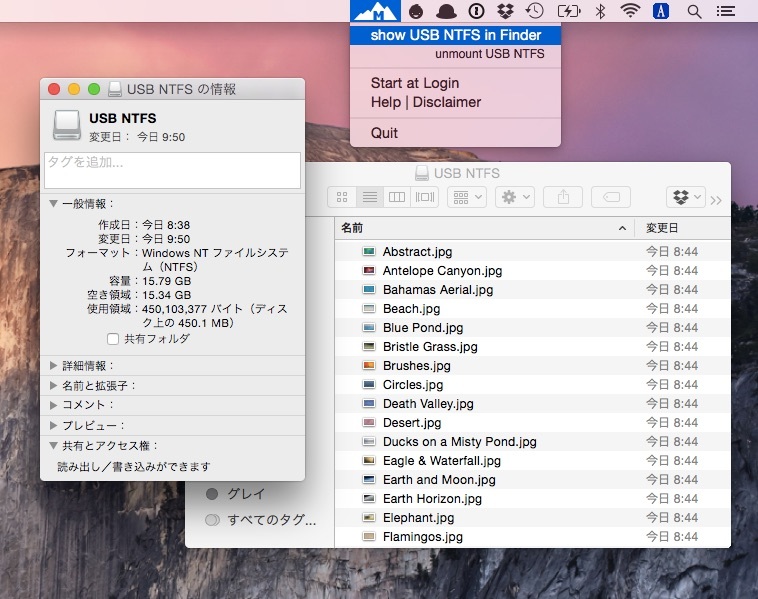 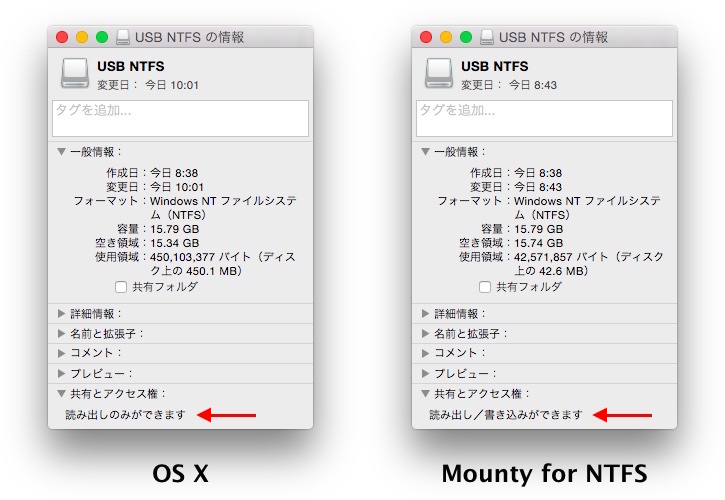 MacにNTFSフォーマットのストレージが接続されると、読み書き可能な状態で再マウントしなおしてくれるアプリ「Mounty for NTFS」を使ってみた。 | AAPL Ch. 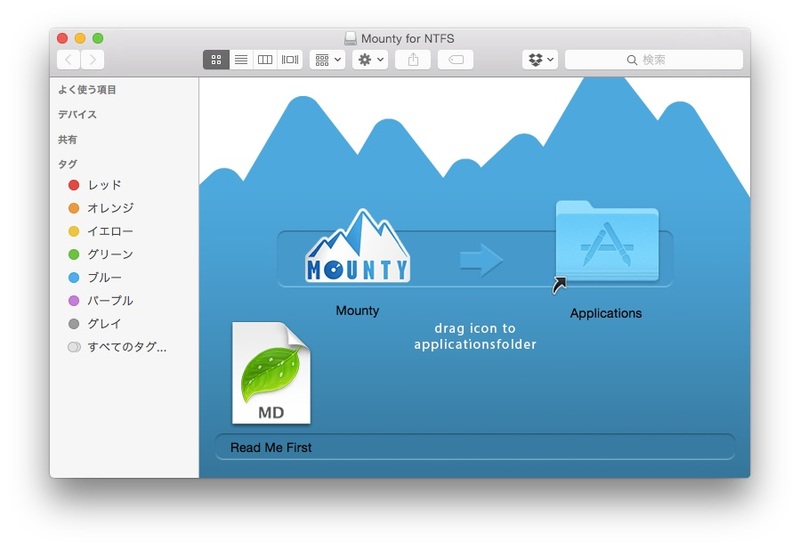 The Appstore Sandbox restrictions does not allow sandboxed apps to re-mount external volumes. 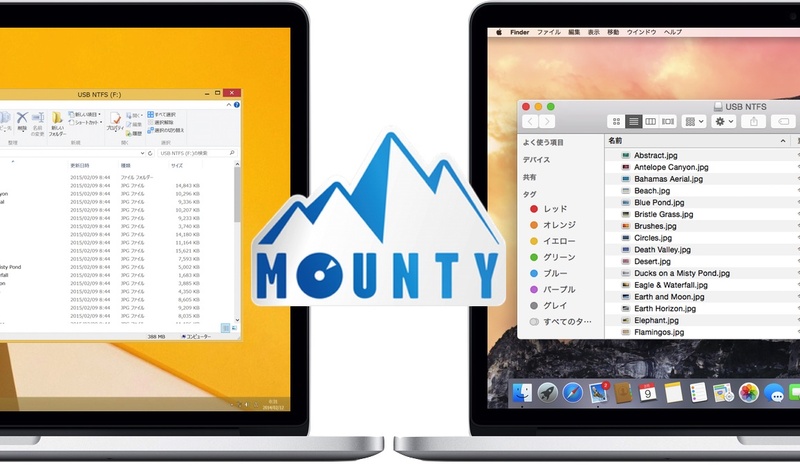 We have rejected Mounty from Mac Appstore for that reason and decided to distribute it for free now, without Sandbox capability.